*** 550 HP !! 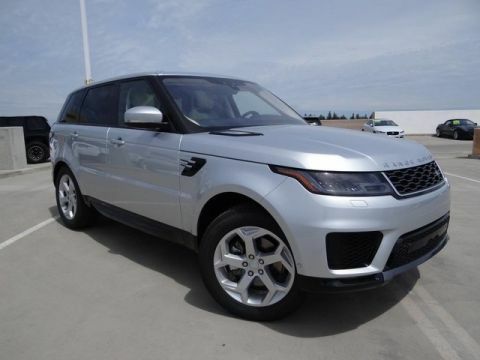 !, CARFAX CERTIFIED ONE OWNER CALIFORNIA CAR, RARE RANGE ROVER SPORT SVR, ORIGINAL MSRP WAS $114,690, COVERED BY THE LAND ROVER 6 YEAR 100,000 MILE CPO WARRANTY, ADAPTIVE CRUISE CONTROL, SOFT CLOSE DOORS, WON'T LAST *** Haron Land Rover is excited to offer this 2017 Land Rover Range Rover Sport. Your buying risks are reduced thanks to a CARFAX BuyBack Guarantee. Why does this vehicle look so great? The CARFAX report shows it's only been owned by one owner. This vehicle has surpassed all inspections to achieve Certified Pre-Owned status. The Land Rover Range Rover Sport SVR offers a fair amount of utility thanks to its advanced features and unique styling. It's also quite sporty, and injects an ample amount of handling chutzpah into the ridin'-high body of a family-friendly SUV. 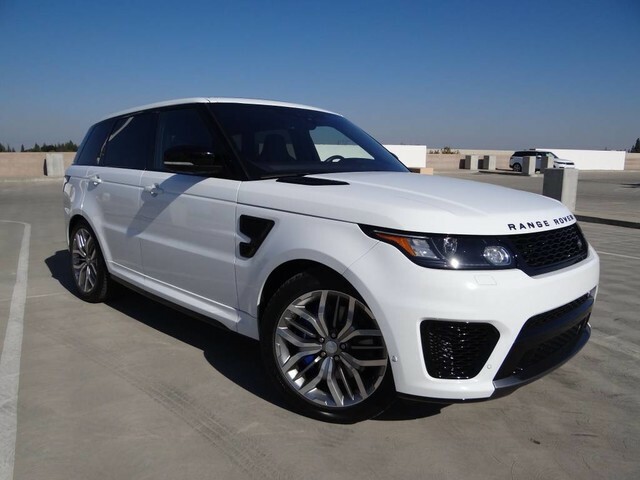 Outstanding craftsmanship and artisanal refinements abound with this Land Rover Range Rover Sport SVR. Equipped with 4WD, this Land Rover Range Rover Sport gives you added confidence to tackle the surface of any path you take. 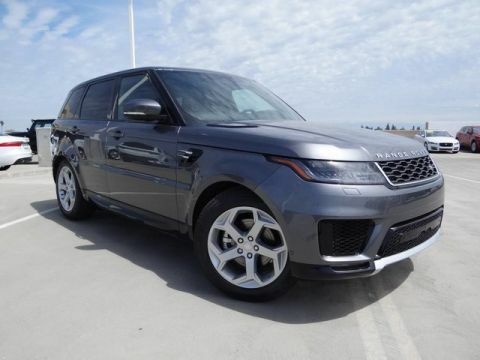 The 2017 Land Rover Range Rover Sport is built with pure muscle. Punch the throttle and feel the power of its torque and horsepower plant you firmly to the back of the seat. 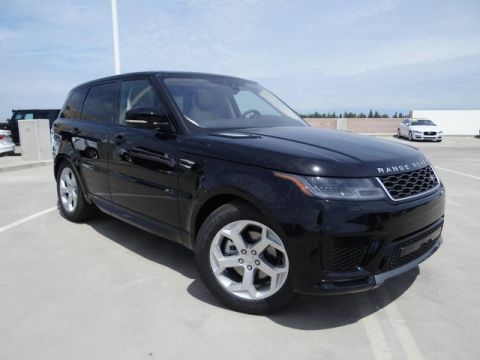 Treat yourself to a Land Rover Range Rover Sport that's got it all. Nearly every option is packed into this beautiful ride. The tires on this exceptional vehicle have minimal wear and look to be nearly new.